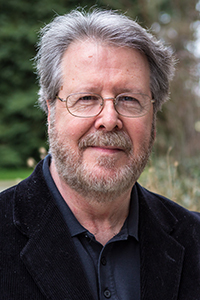 Tom Bivins is author or co-author of several textbooks on mass media ethics, public relations writing, newsletter publication, advertising, and publication design and writing. His professional background includes radio, television, editorial cartooning, poetry, children’s books, and public relations. Bivins’ primary research focuses on mass media ethics, with an emphasis on public relations ethics.